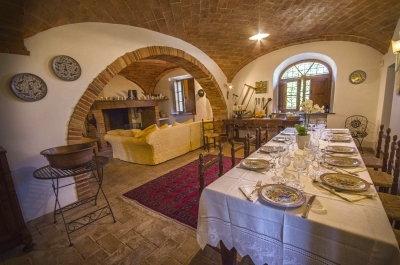 Book your holiday for the arriving Easter holidays and you can have a typical Tuscan lunch or dinner at your holiday home. Our Personal Chef will take care of everything for you: shopping, cooking and cleaning up the kitchen, giving you the chance to fully enjoy your vacation. We have selected a list of Villas, Apartments and Agriturismo in Tuscany where to spend a pleasant Easter holiday of relaxation and delicious food. Click HERE to see the full Accommodation offer. The menu that we propose is mainly typical of Easter in Tuscany, but the flexibility is one of our strong points! Let us know if you have special needs and we will make a custom menu proposal, according to you.